You already use Netchex, but want to do more. Maybe you want to learn about our new features or upgrade your payment plan. 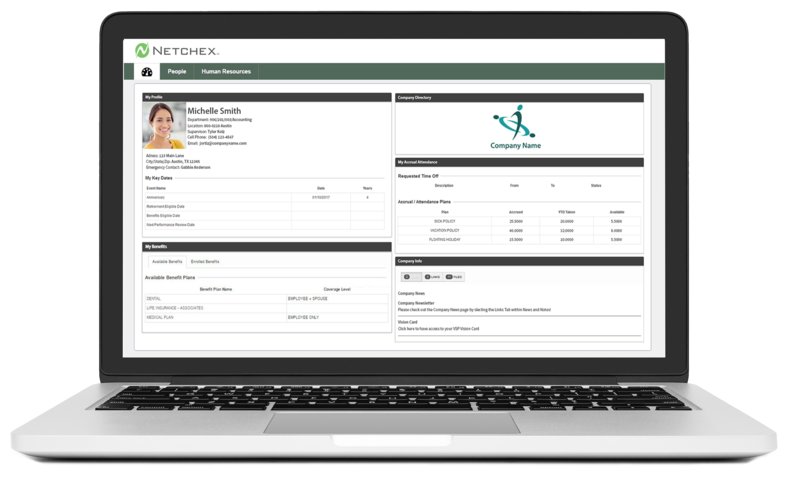 Our team will be happy to help and fill you in on everything you can do in Netchex! Finding the best person for the job starts with NetRecruiter. Transition from "now hiring" to position filled faster by attracting highly-skilled applicants to interview and assess. HMO and PPO without the OMG. With effortless enrollment and uncomplicated management, you'll empower your employees to take control of their medical coverage. and I LOVE Auto Enroll! Director of HR for Pacific Northern Inc. Interested in learning more? Fill out the form below to get started!